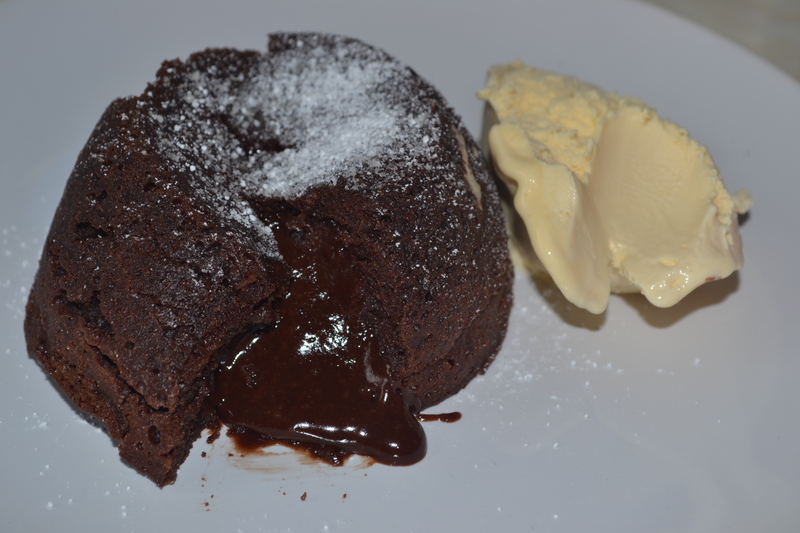 I am sure it is not only me who watches Masterchef Professionals religiously and wishes she could cook and bake such masterpieces. 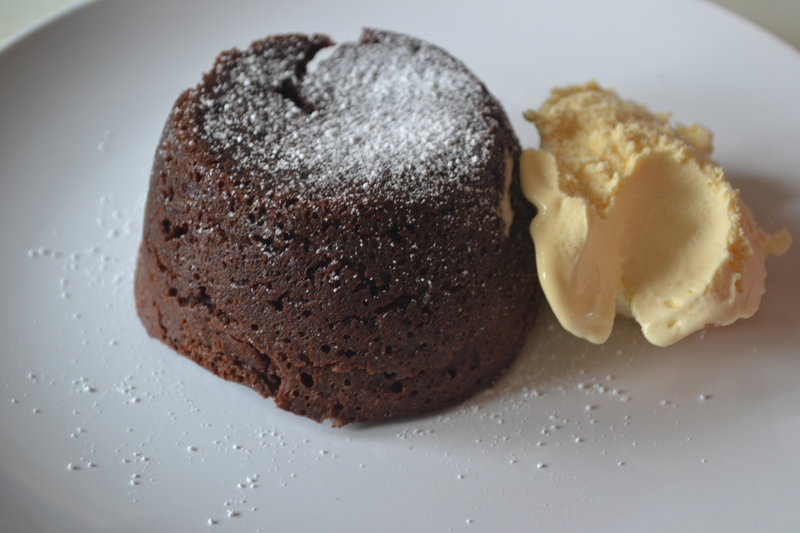 I always thought in order to create the perfect fondant – that is runny in the middle – must be a challenge only professionals can complete successfully. 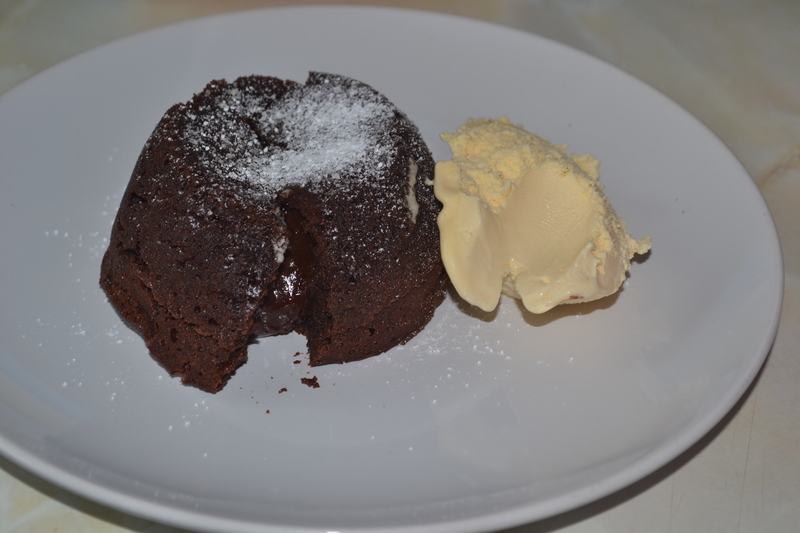 Not anymore – this recipe from the BBC website is so easy, my first ever chocolate fondant turned out to be perfect. 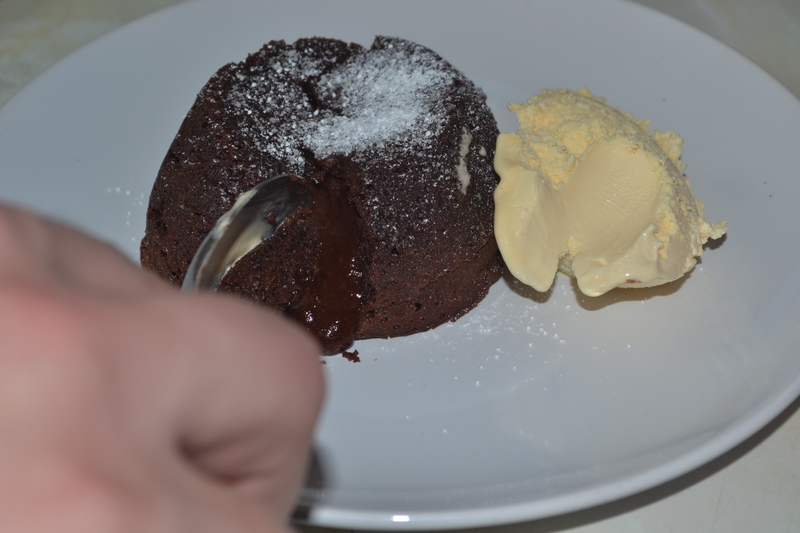 It takes no time – and the taste is heavenly. 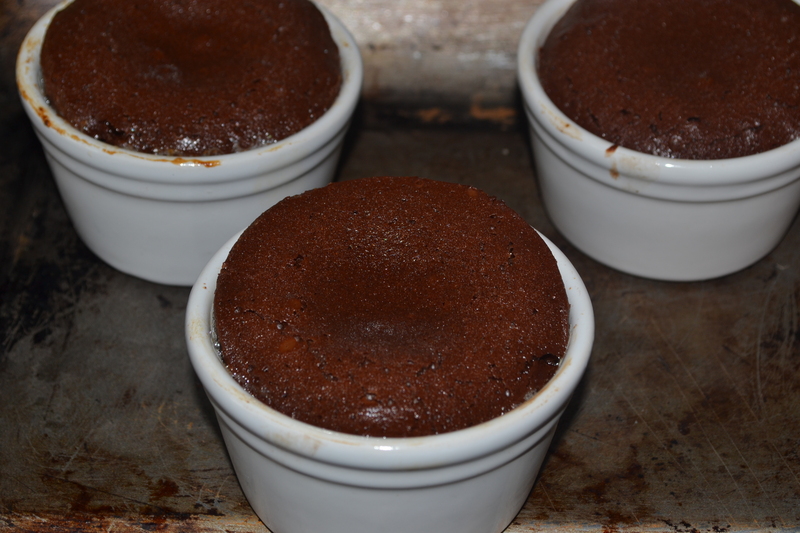 This portion was enough for 6 ramekins for me. 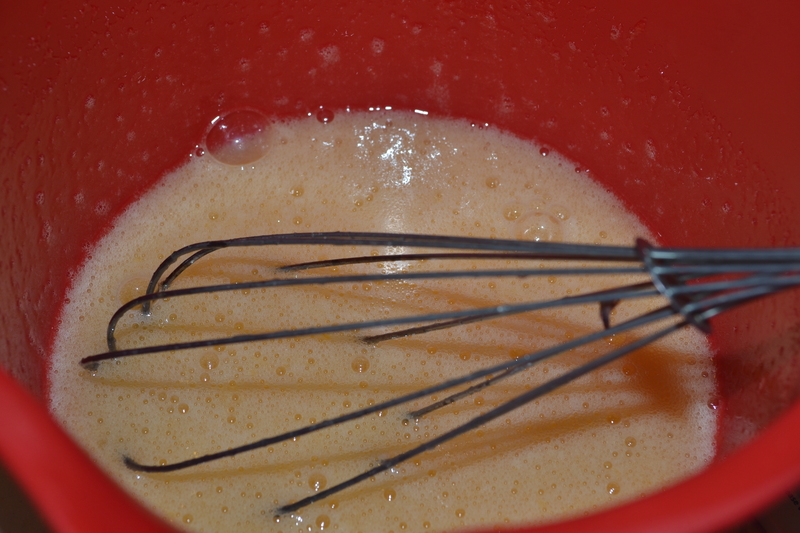 Grease them with butter and put them into the fridge. 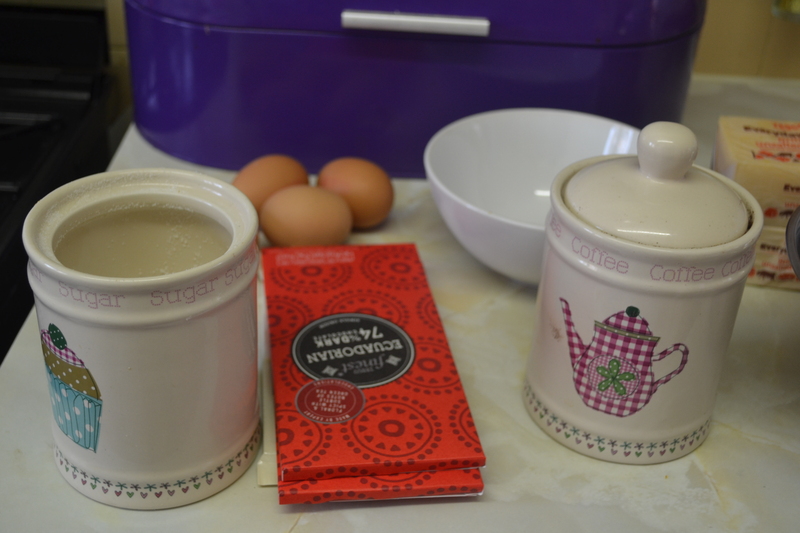 Meanwhile preheat the owen to 200C/gas mark 6. 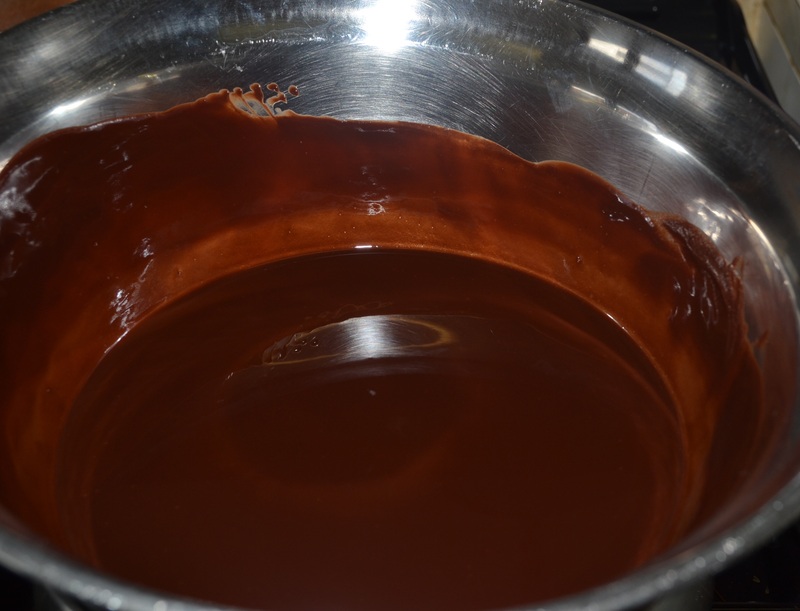 Next melt the butter and chocolate together in a bowl above simmering water – until it’s completely smooth. 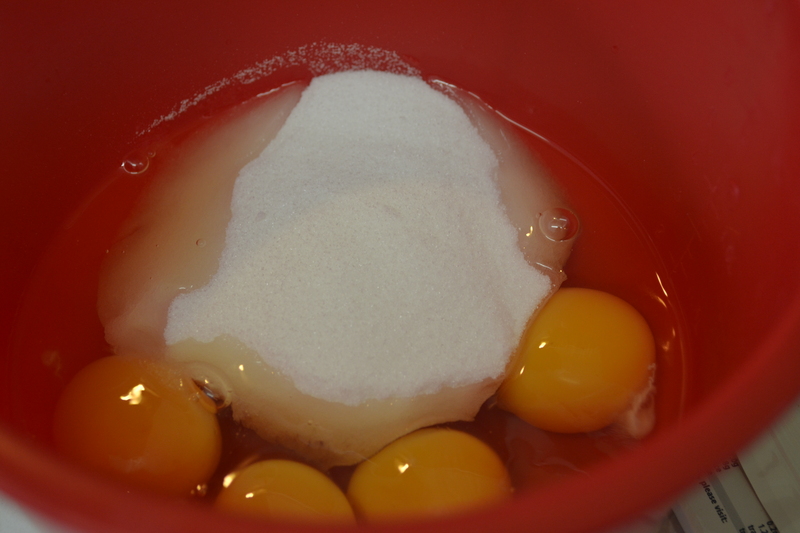 Then put the eggs and sugar into another bowl and mix them together. 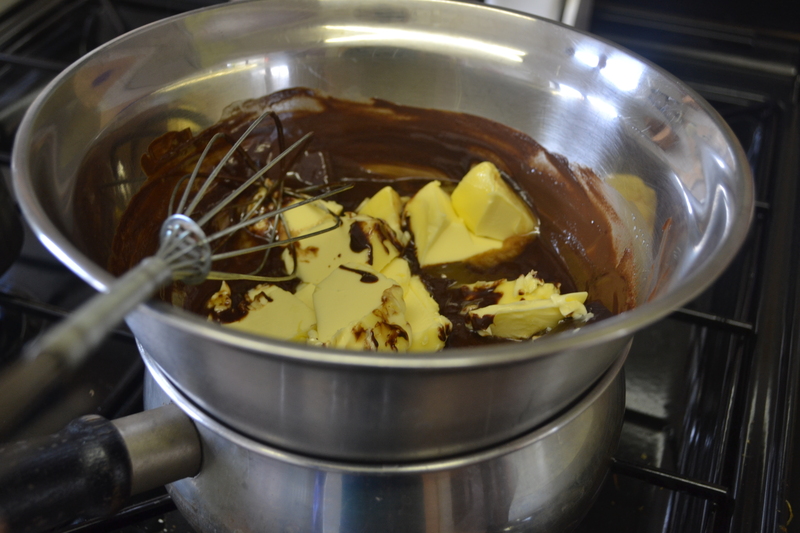 Then comes the really fun part: fold the chocolate and butter mix into the eggs + sugar. 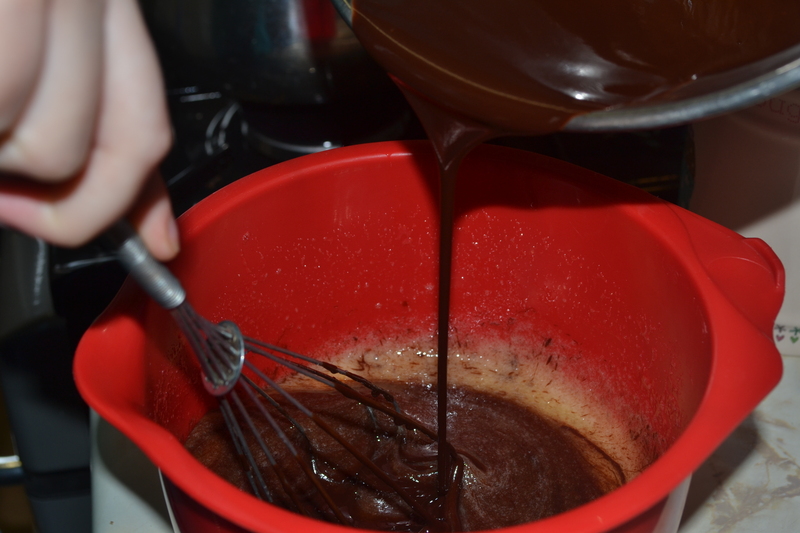 As the final steps, add the coffee and finally the flour. 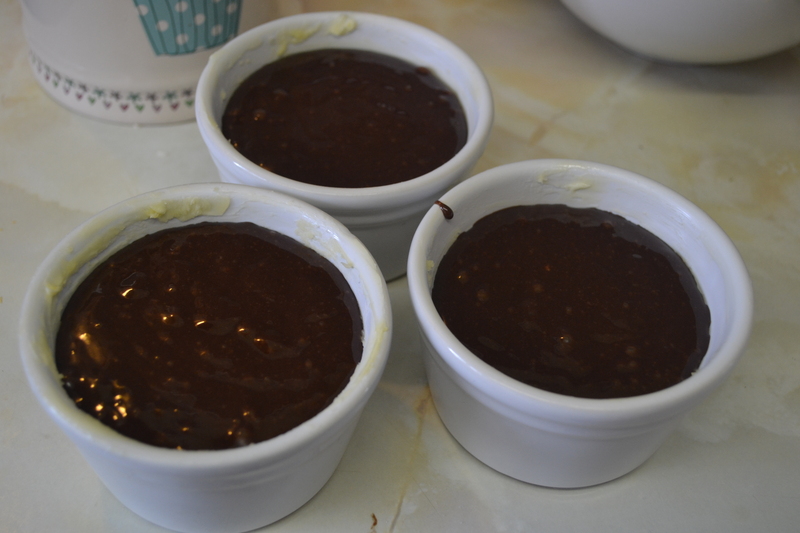 Take the ramekins out of the fridge and pour the mixture in – evenly distributing among all 6 of them. © 2013-2018 Colourful Journeys by Eva. All rights reserved.